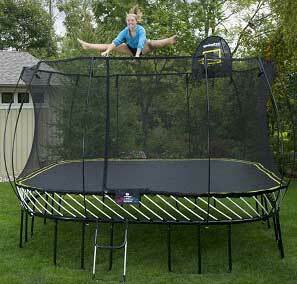 For a start – a simple trampoline buying guide! 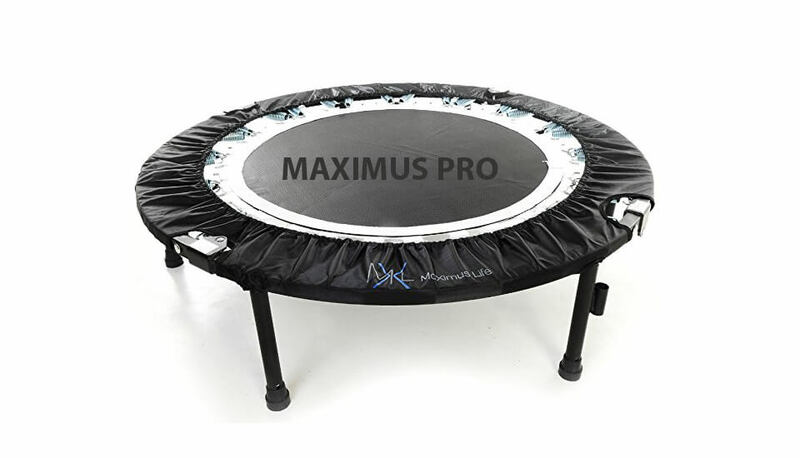 Have your kids have finally gotten to you or Your dearest has just explained the health benefits of a trampoline, and again your children have told over and over again how careful they will be and how much a trampoline means to them. 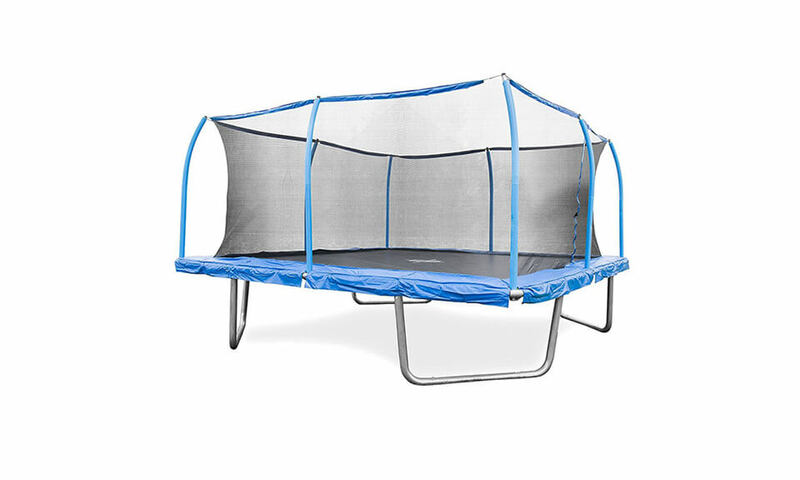 You have decided to buy a trampoline. Now, what do you do? 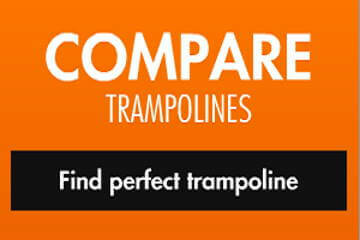 That`s why we continuously review all trampolines you can find there. 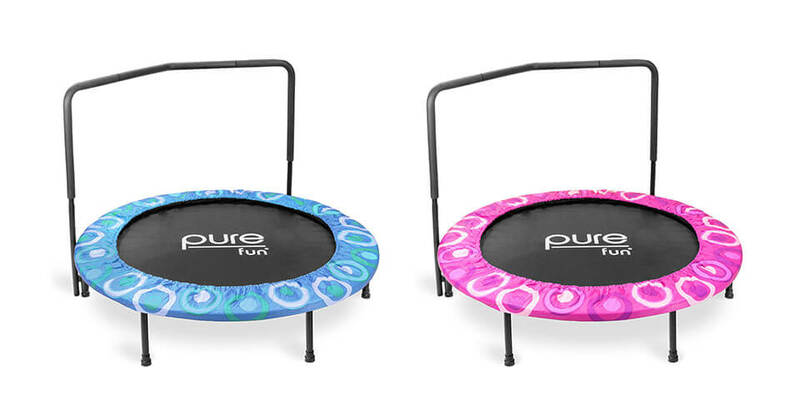 Springless trampolines tend to remove that threat by combining new technologies and new concepts, with one goal – to make trampolines safer for their users. But, under no means you should think that they are 100% safe. At the end it all comes to the “rule set” – what you should do and what you can do. 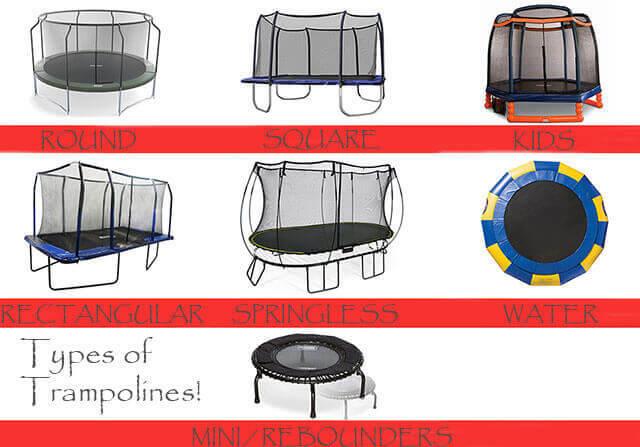 For more detailed information on springless trampolines please click here. Sometimes less is more. 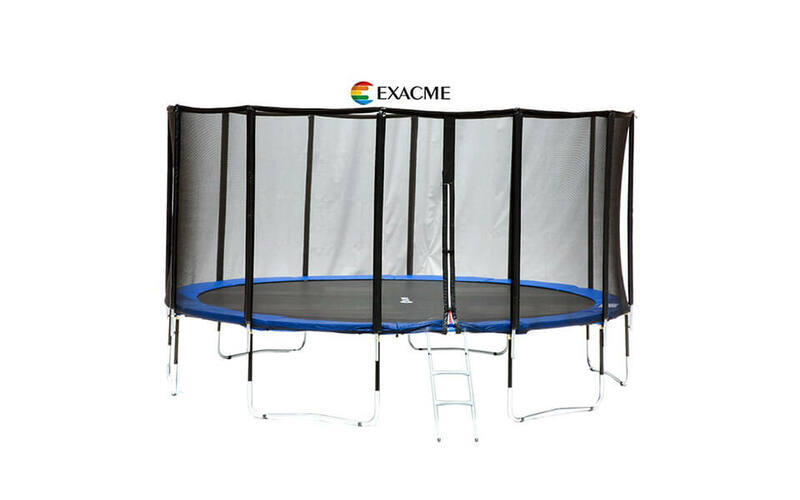 It is important to buy trampoline based on specific age of user, because overall usability and performance of trampoline depends on jumpers weight. 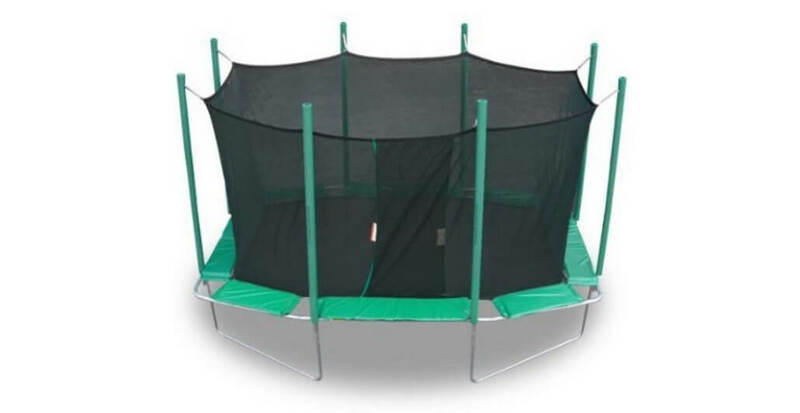 15ft trampoline for a preschooler? A big no. 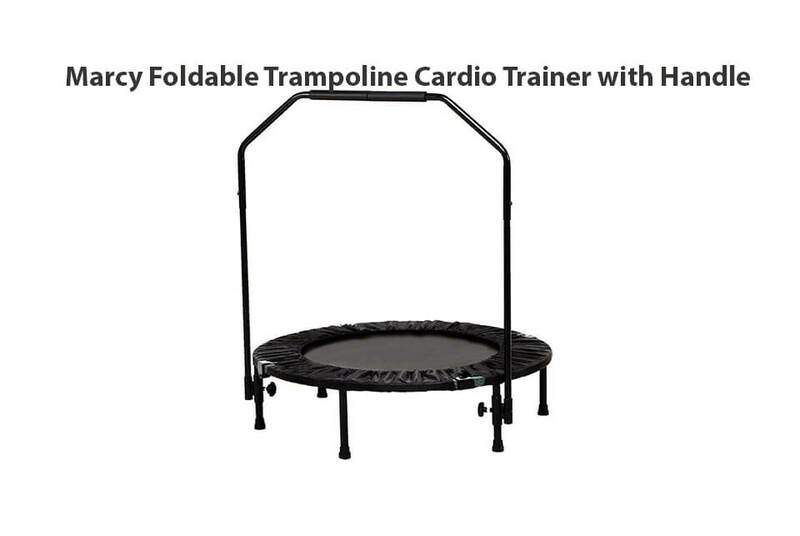 So always try to buy trampoline accordingly. 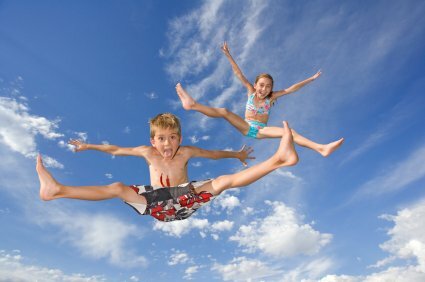 For other questions you might have regarding trampolines please visit our „Frequently Asked Questions“ section.